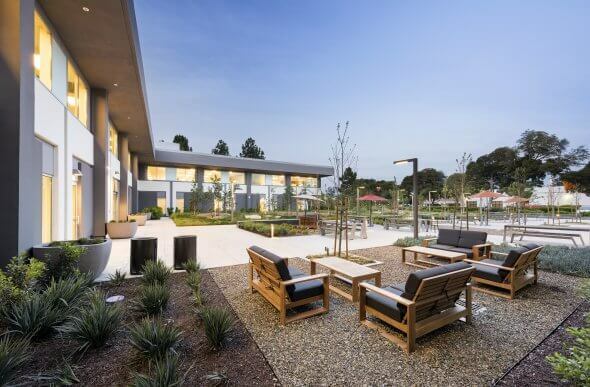 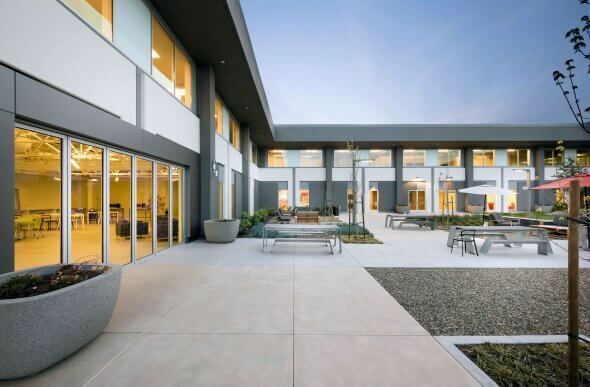 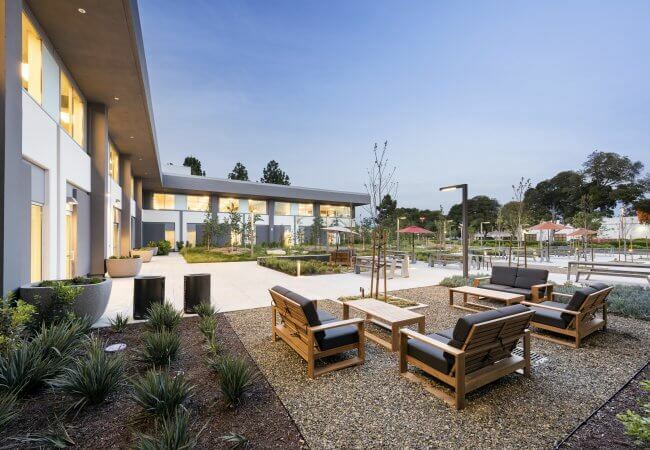 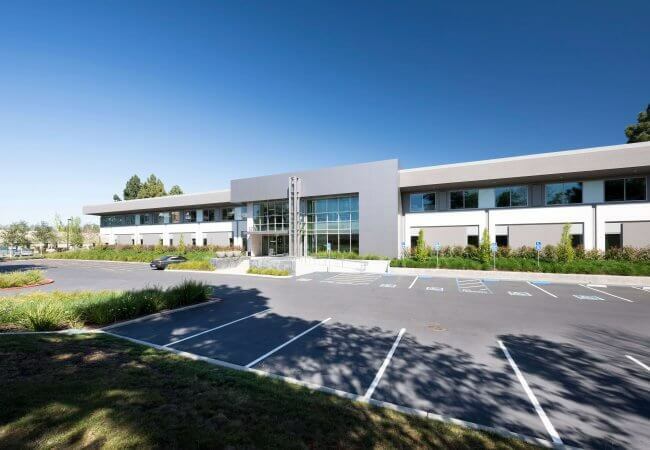 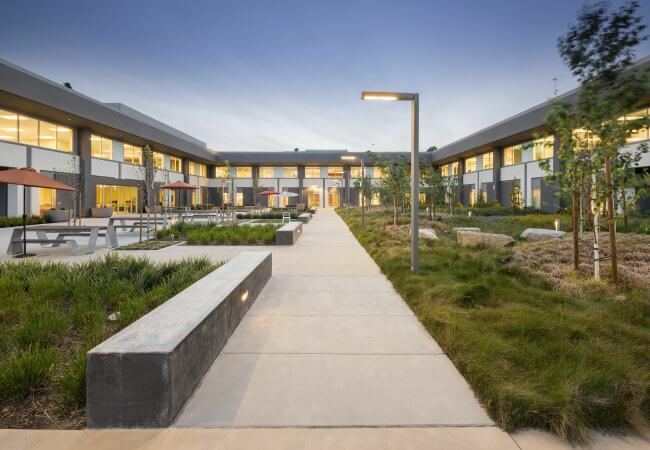 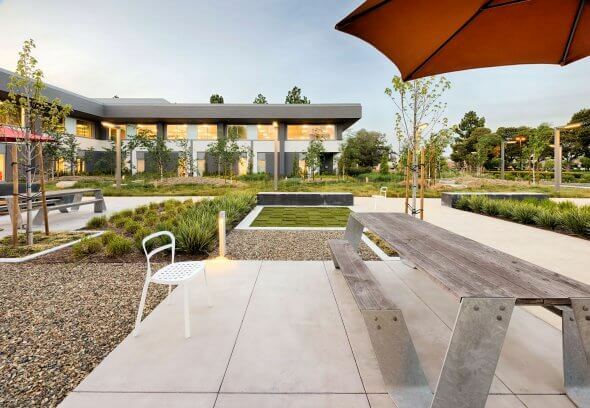 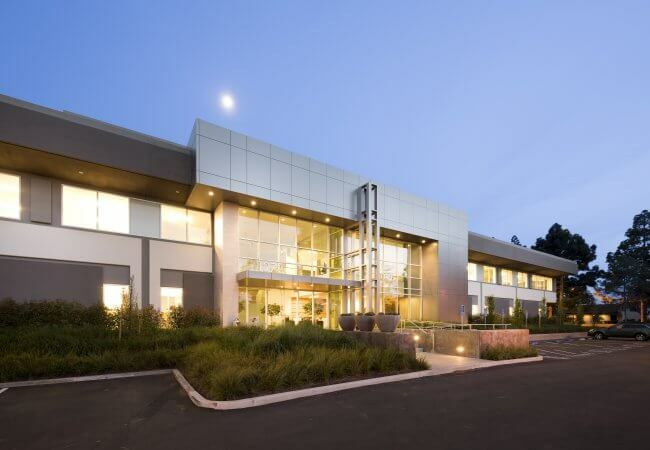 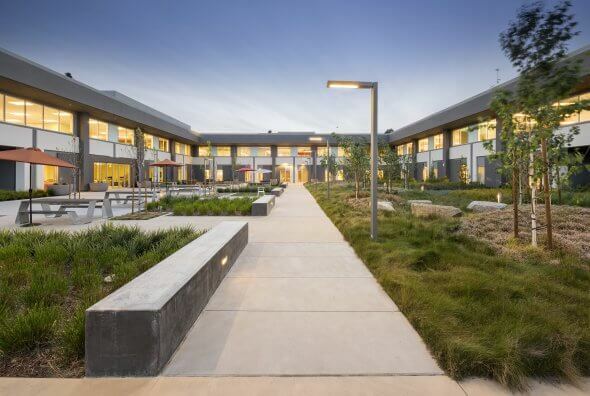 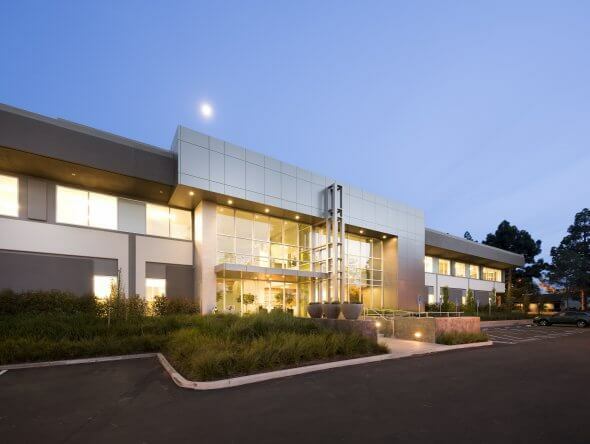 The Borregas investment consisted of two, 2-story R&D/office buildings totaling 163,374 square feet situated within the highly sought-after Moffett Park submarket of Sunnyvale. 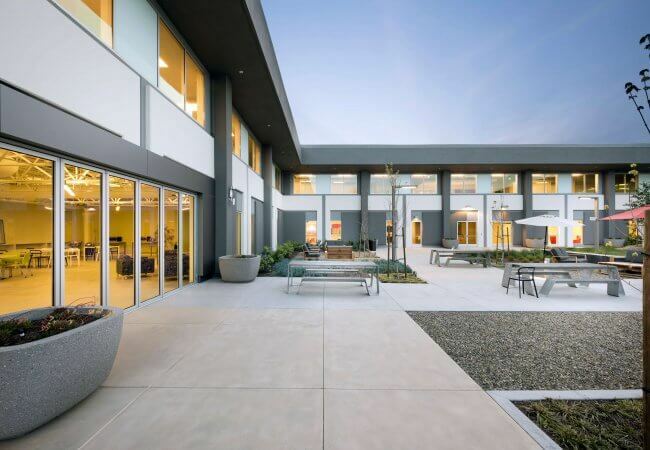 The buildings were acquired vacant, well below replacement cost, and offered a value-add, repositioning opportunity in an “A” location. 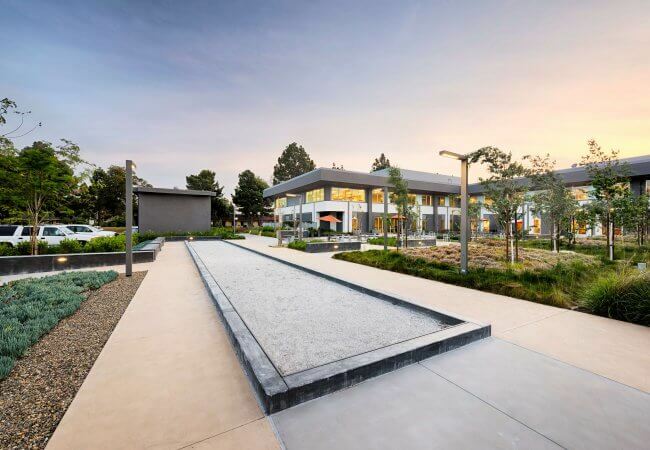 Swift fully repositioned 1272 with a facade facelift, outdoor collaborative spaces, and project amenities. 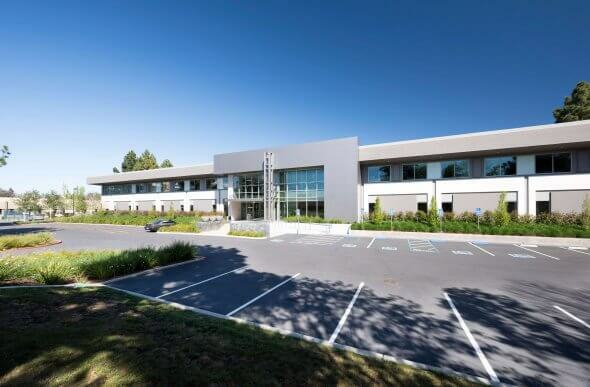 Swift executed a long term lease on one of the buildings and ultimately sold the building in two separate transactions in mid 2016.